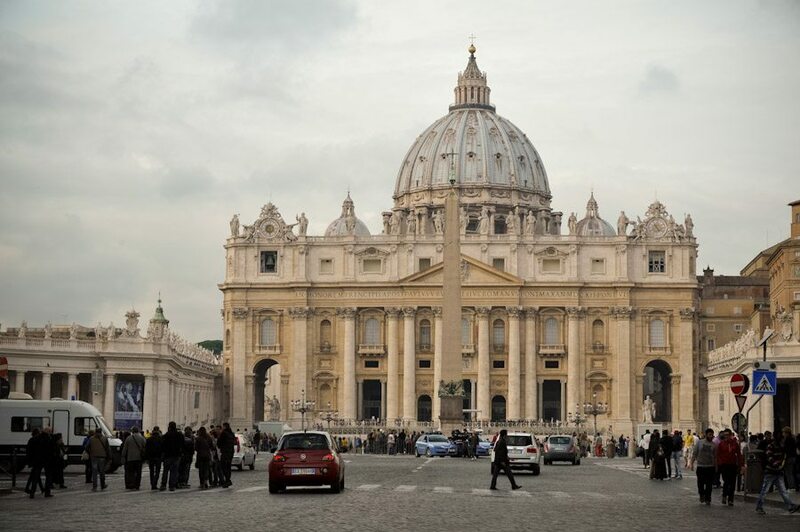 Here is my list of popular Catholic churches in Rome for your wedding. I have included some images and all the contacts for them all. Of course there are lots more than I have listed here but these are the ones I seem to find myself at most. If you click on the names they link to the websites of the churches. The contact priest is Father Michael MacCraith. The contact priest is Father John Fitzpatrick S.A.C. Irish College and?The baptistry of St. Johns Lateran Roma. The contact priest is Father Tony Finn OSA. The contact priest is Fr. Greg Apparcel. Other churches you could look at are, Church of Saint Anne in Vatican and Cappella del Coro (Chapel of the Choir) at the Vatican.